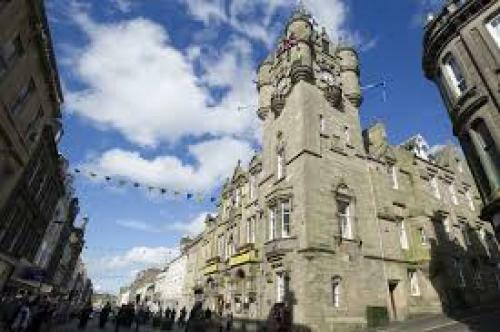 Hawick is the largest town in Roxburghshire in the Scottish Borders. It is 10 miles south-east of Jedburgh and one of the farthest towns from the sea in Scotland. 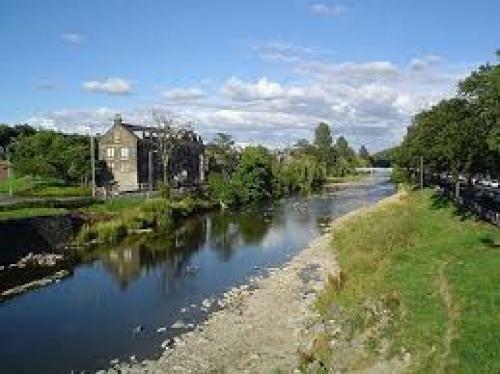 Situated at the junction of the rivers Slitrig and the Teviot it is stepped in the history of the Reivers and the Border Clans. With its sandstone buildings it is known for its Knitwear Industry. It is the home of luxuary cashmere and lambswool. The Borders Textile Museum and the Borders Distillery are an interesting visit. 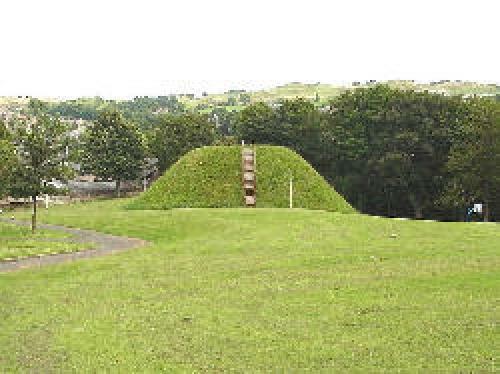 The west end of the town contains the "motte" - the remains of a Norman motte-and-bailey. 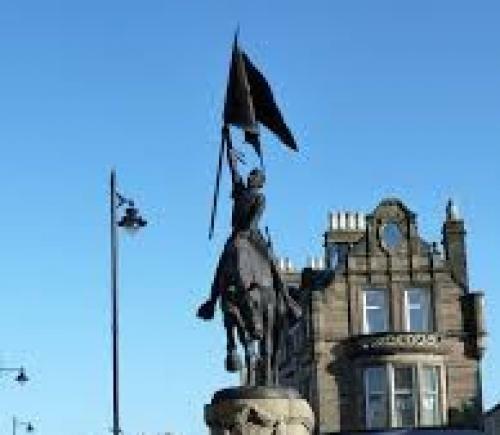 Hawick is also famous for its Rugby Team and the yearly Hawick Common Riding.